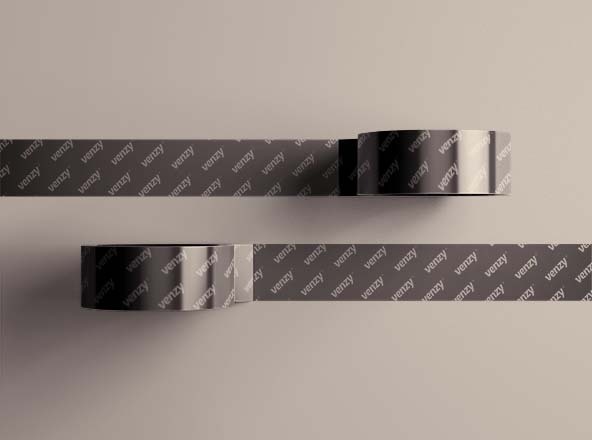 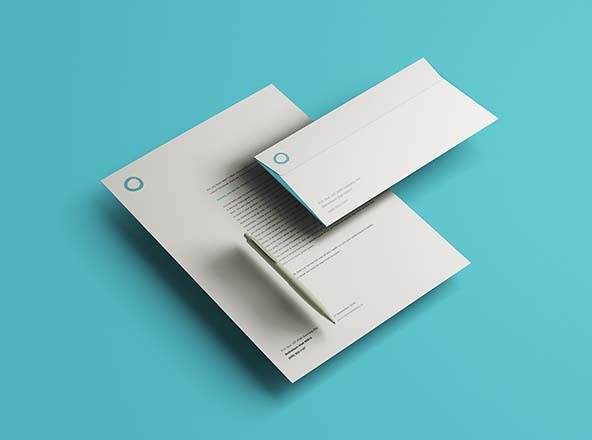 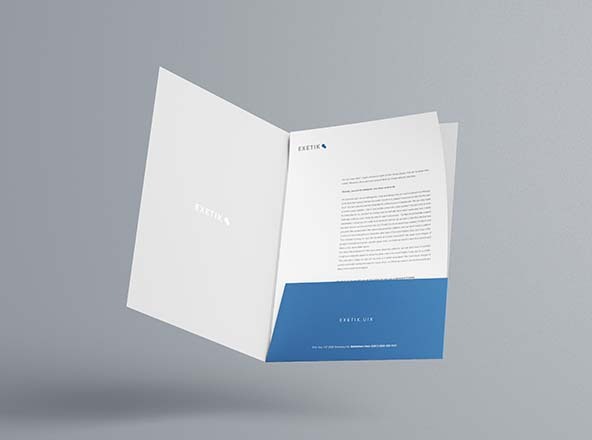 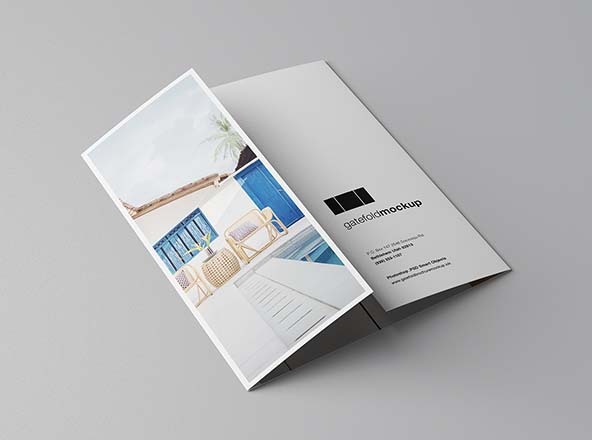 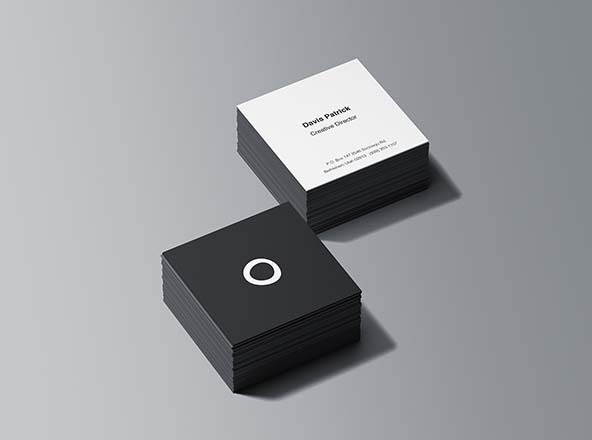 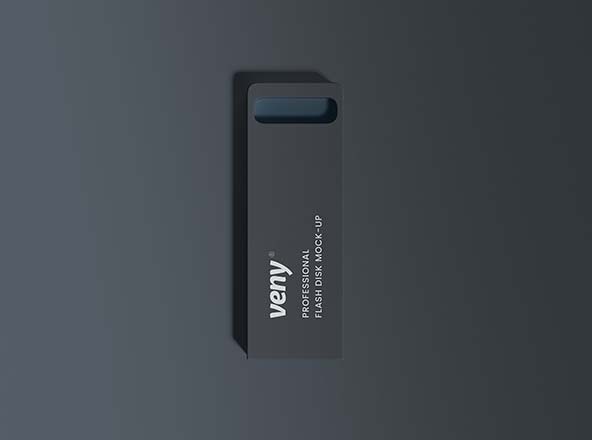 A sample of one of the mockups in a blank / empty mode before applying your design. 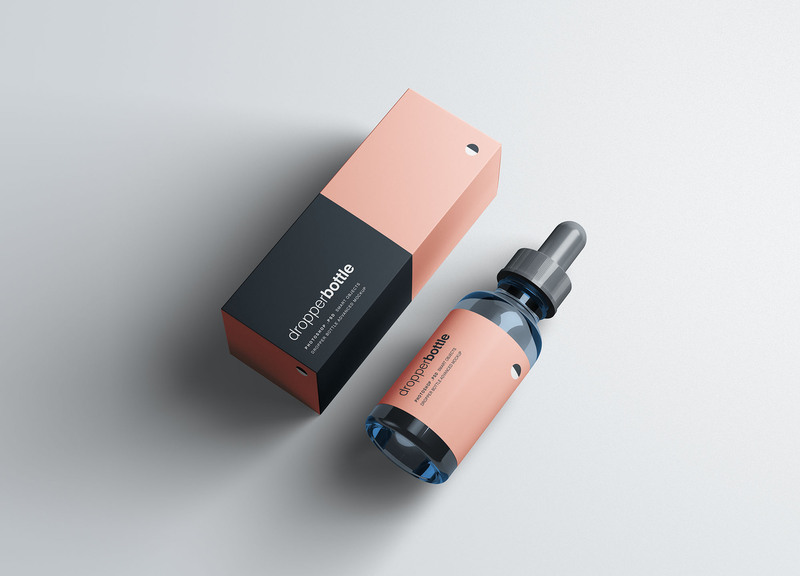 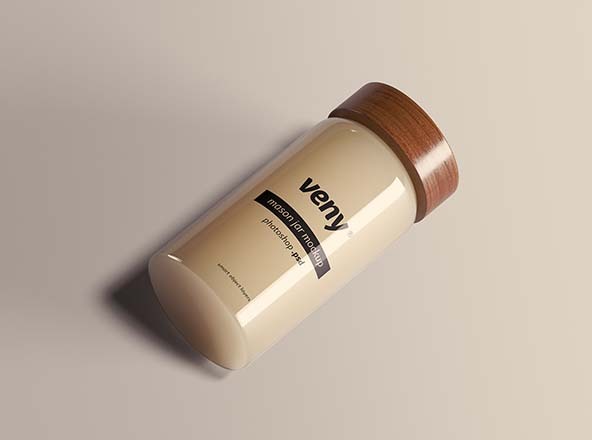 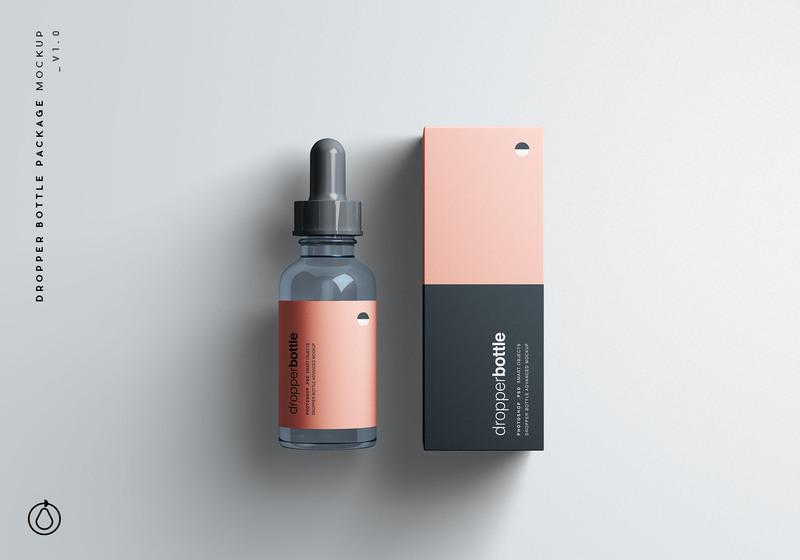 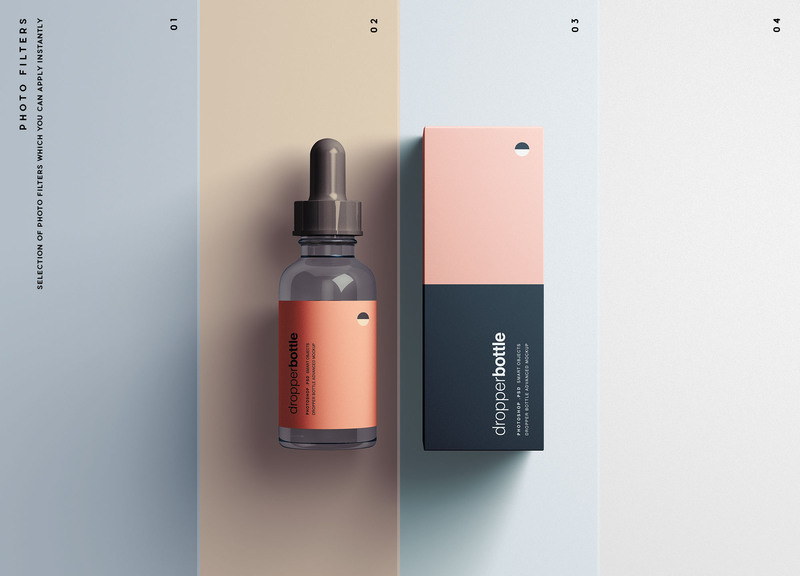 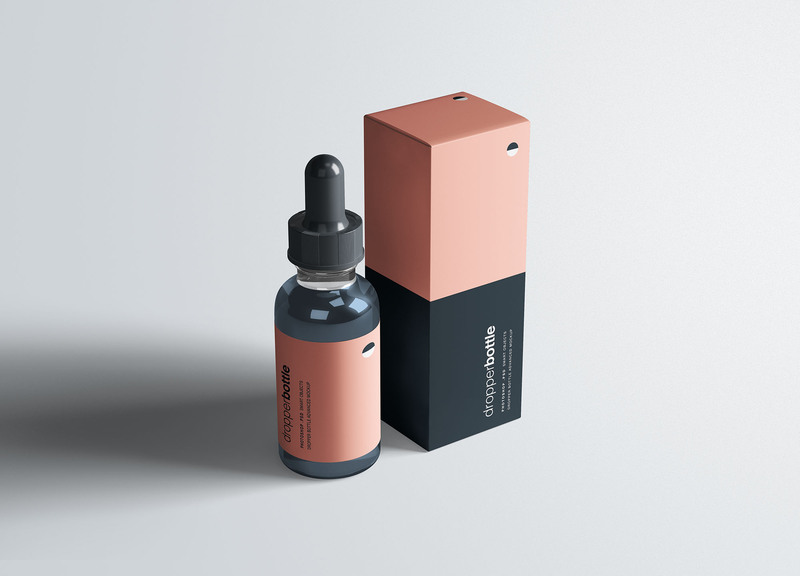 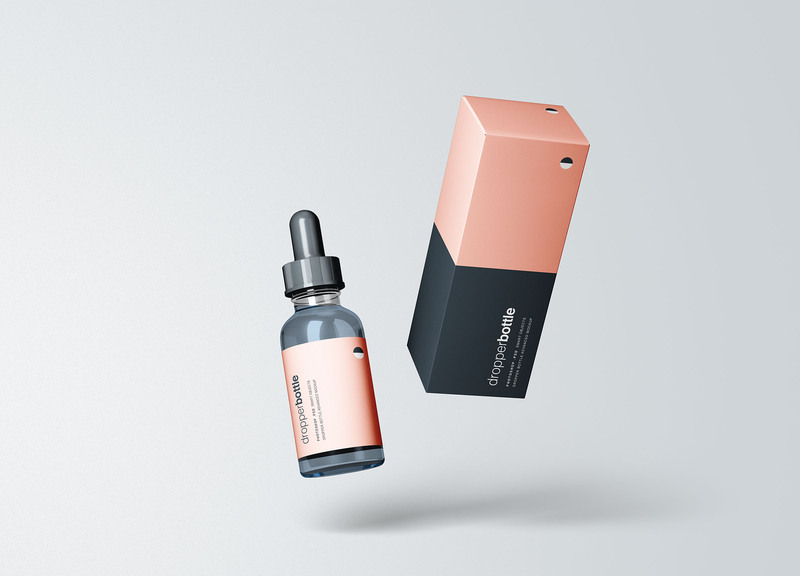 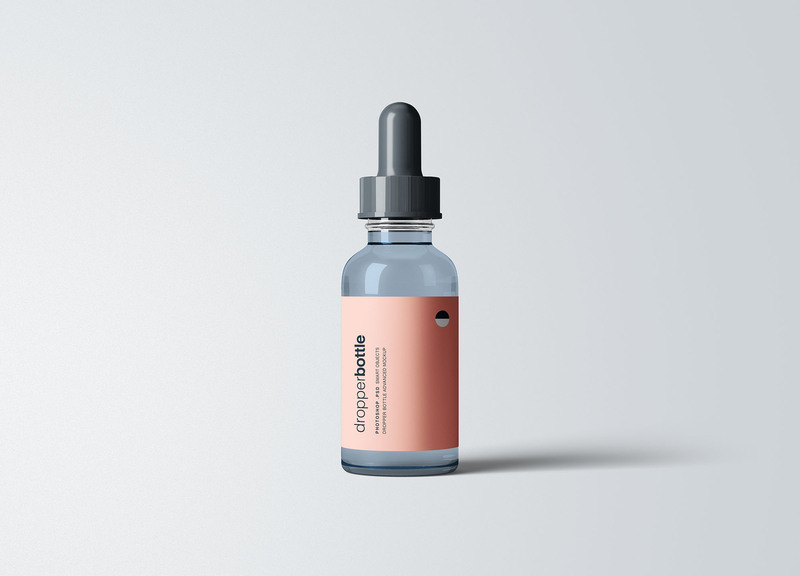 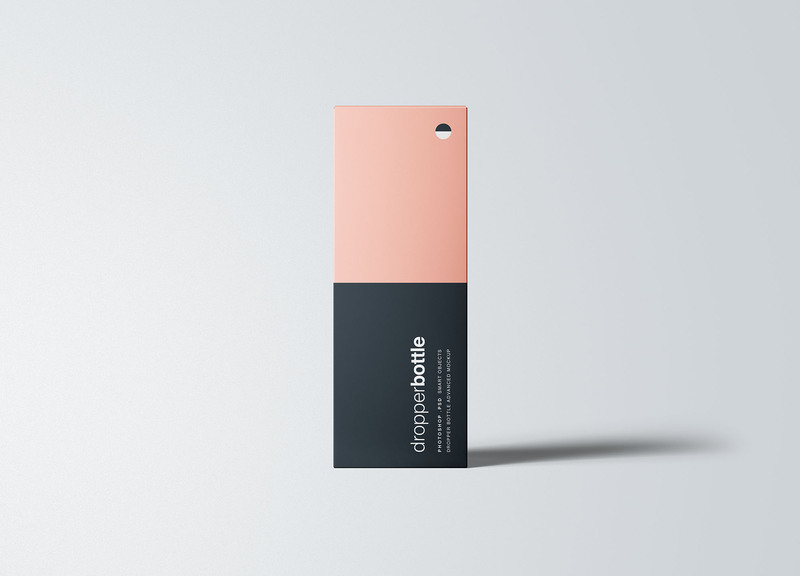 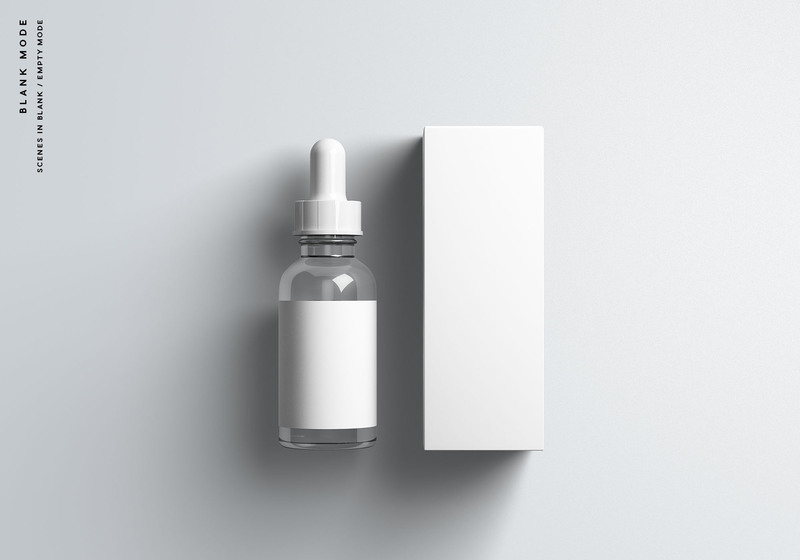 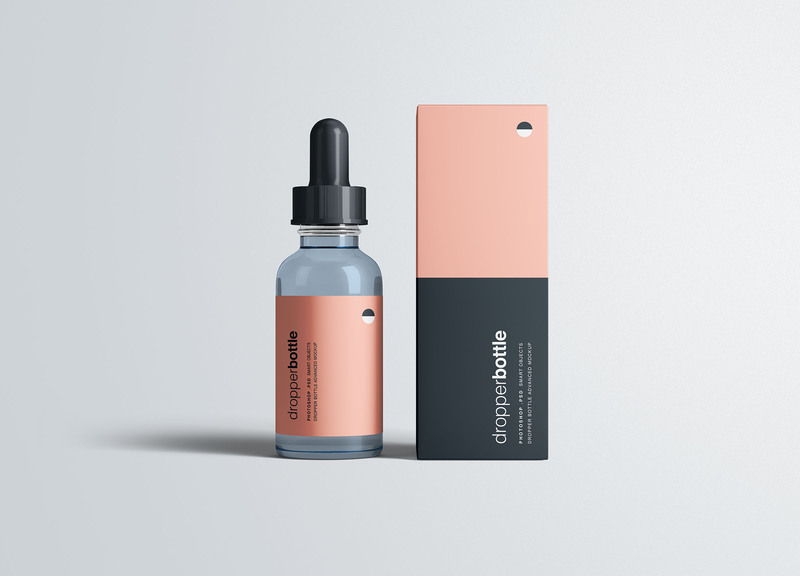 Advanced dropper bottle package mockup presented in your favorite Photoshop (PSD) format and made easy to customize with smart object layers. 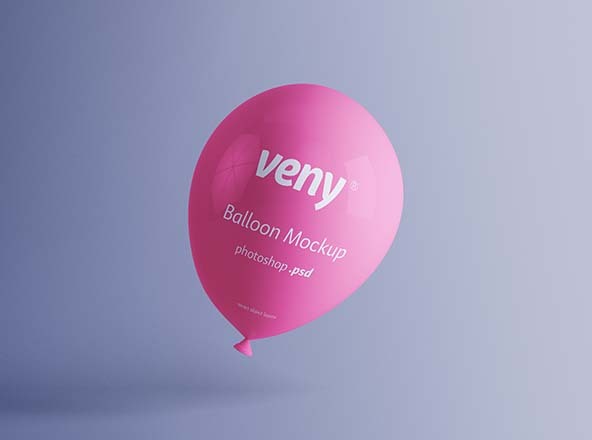 Every detail can be customized including light, shadows, highlights, reflections, backgrounds and more.